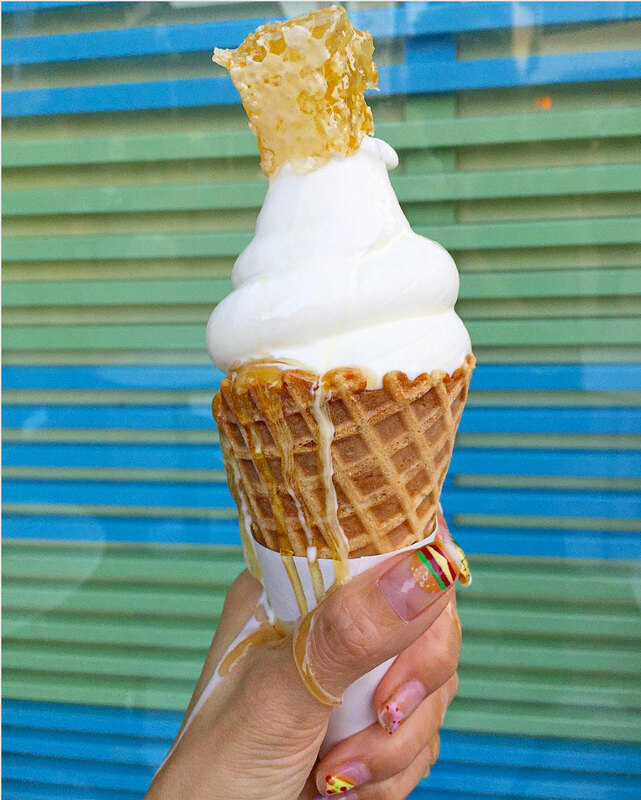 Pinkberry tasked us with bringing the brand to life on social media. To increase awareness and purchase of Pinkberry products, we created a bridge between the physical locations and digital brand experience to establish one cohesive brand ecosystem. 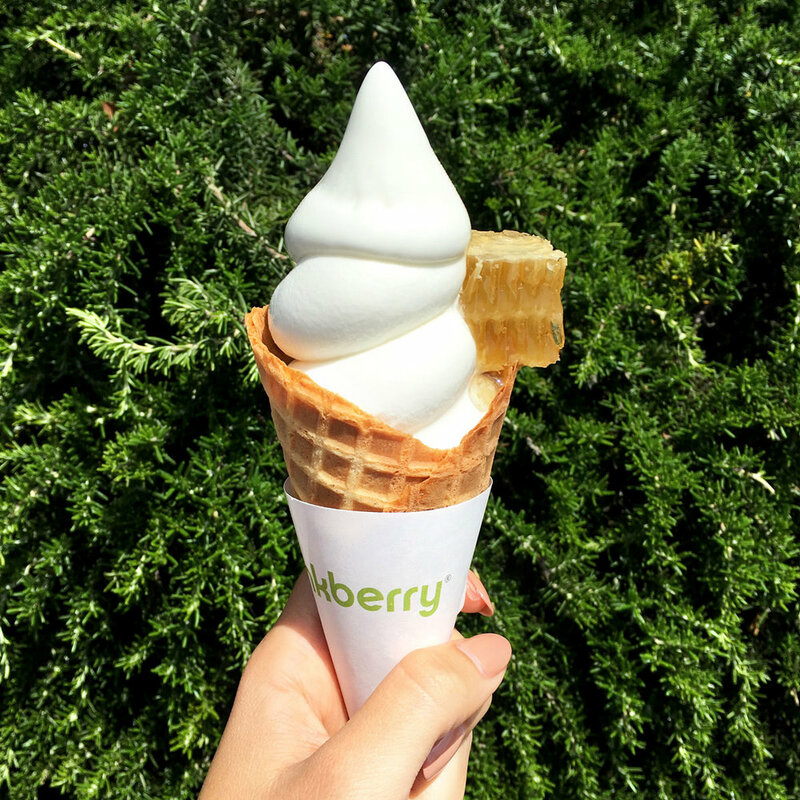 Through an “always on” approach and seasonally relevant content, we tapped into Pinkberry’s fan’s passion for the brand. We executed paid social media campaigns to boost content, reach the most engaged audiences and resonate with the target consumer. Through Community Management, we were able to develop 1:1 conversations on behalf of the brand with their audience, use analytics to drive content themes and lastly, provide customer support. Developed daily content featuring beautiful and inventive Pinkberry swirls. From Instagram Stories to Boomerangs to still photography, each piece of creative highlighted appetizing swirls, with the goal of making our audience’s mouths water. Utilized 50 local influencers across the United States, in key Pinkberry retail markets, to share and embody the brand’s positioning, “Pinkberry creates better-for-you snacks and treats that taste as good as they make you feel.” These curated influencers helped to launch new flavors and promotions by visiting their local Pinkberry and sharing their experience across their social media communities.